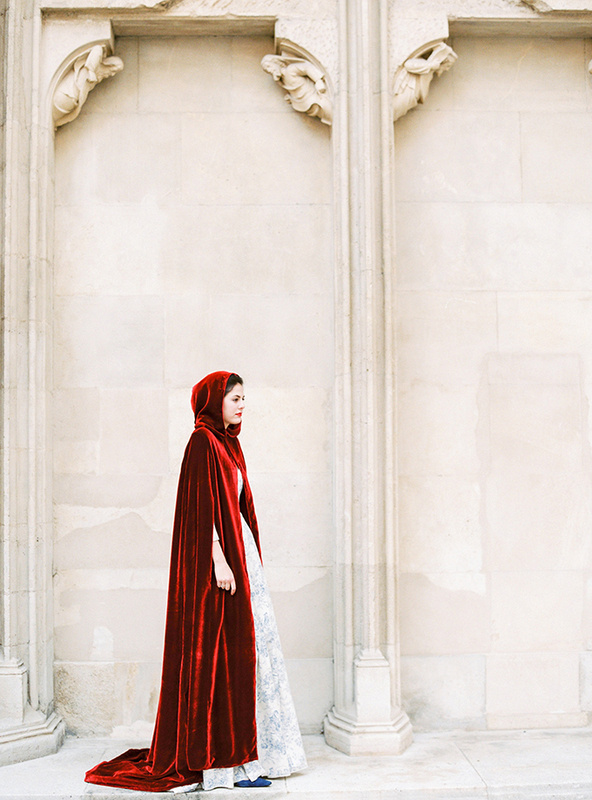 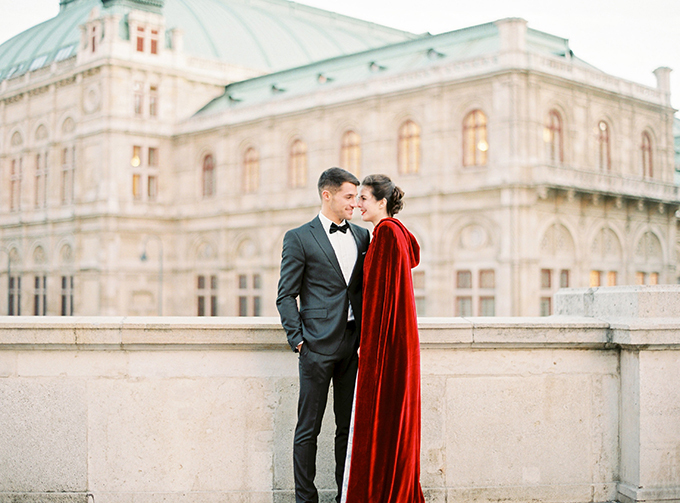 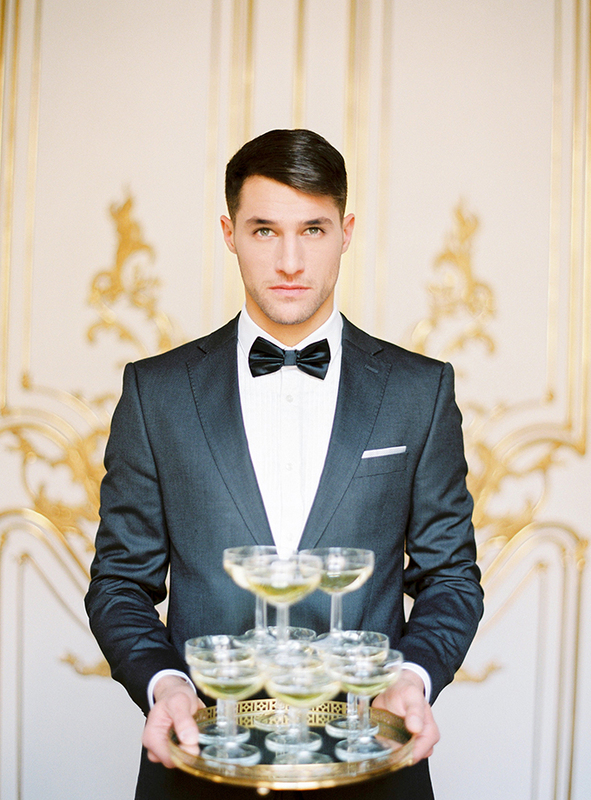 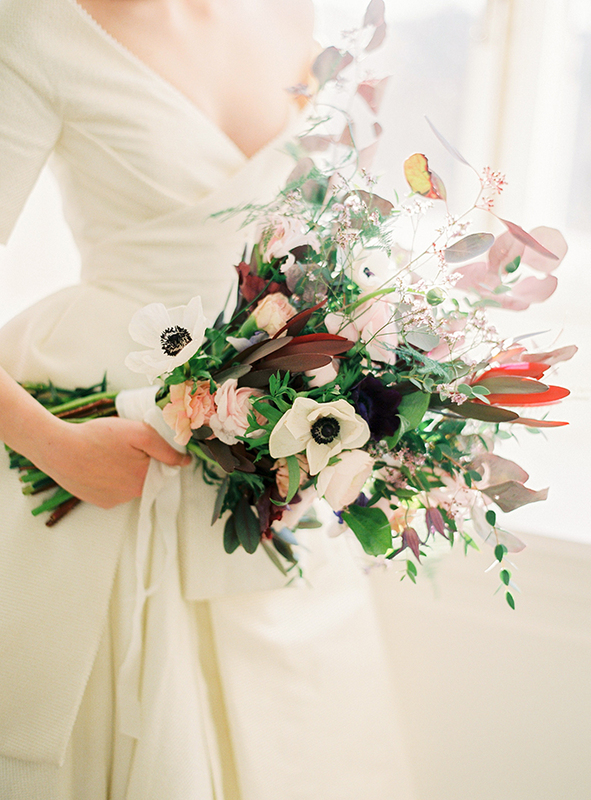 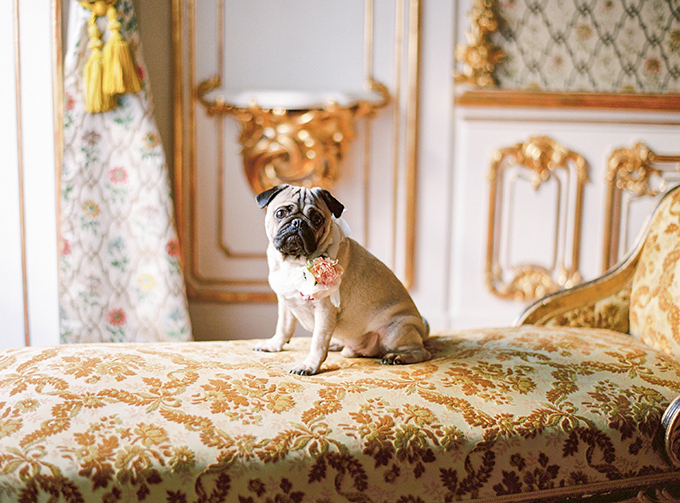 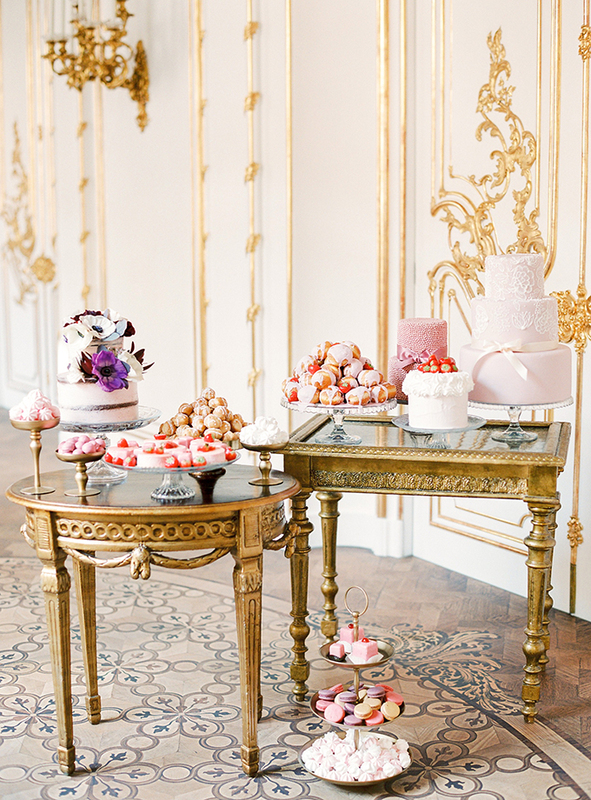 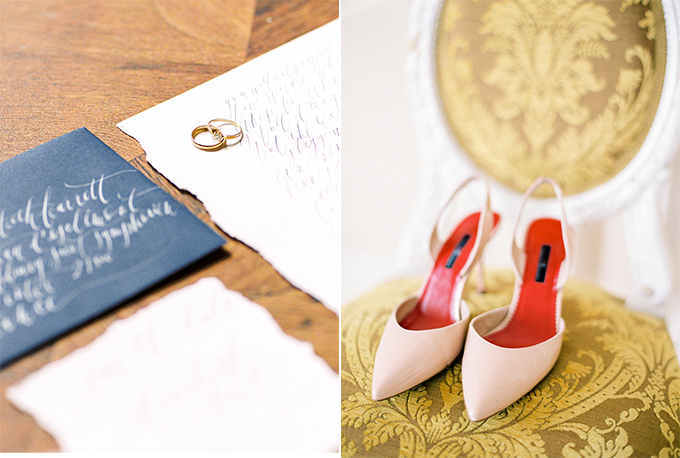 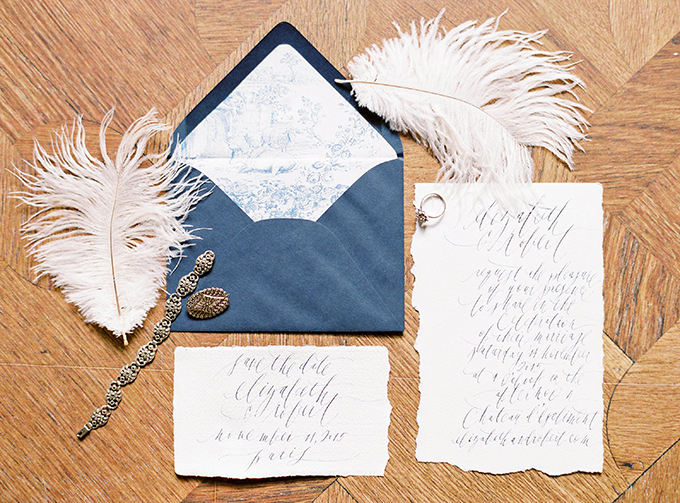 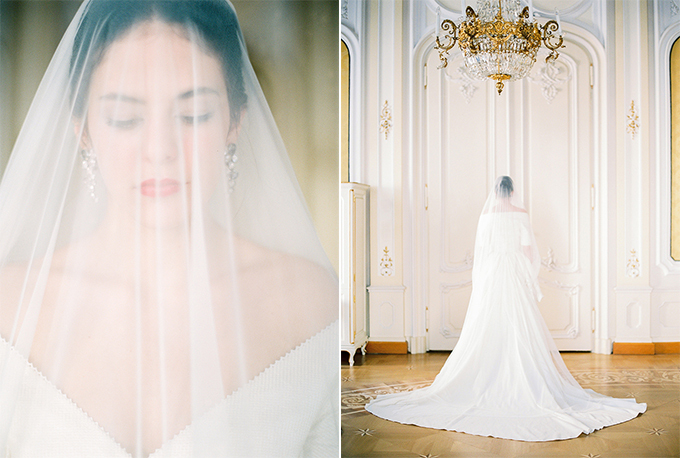 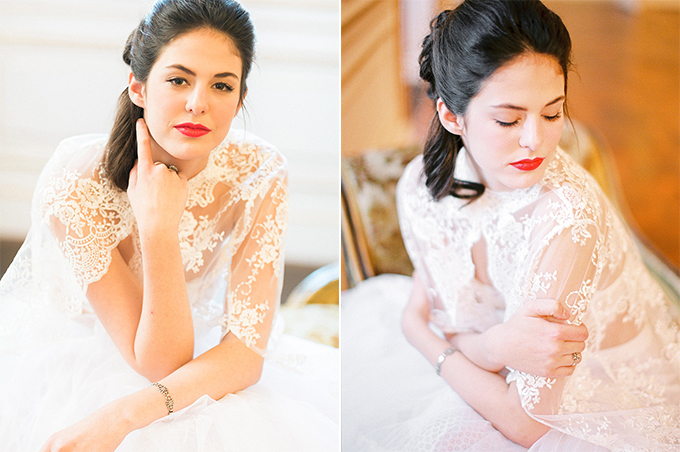 This luxurious wedding session is straight out of a fairytale! 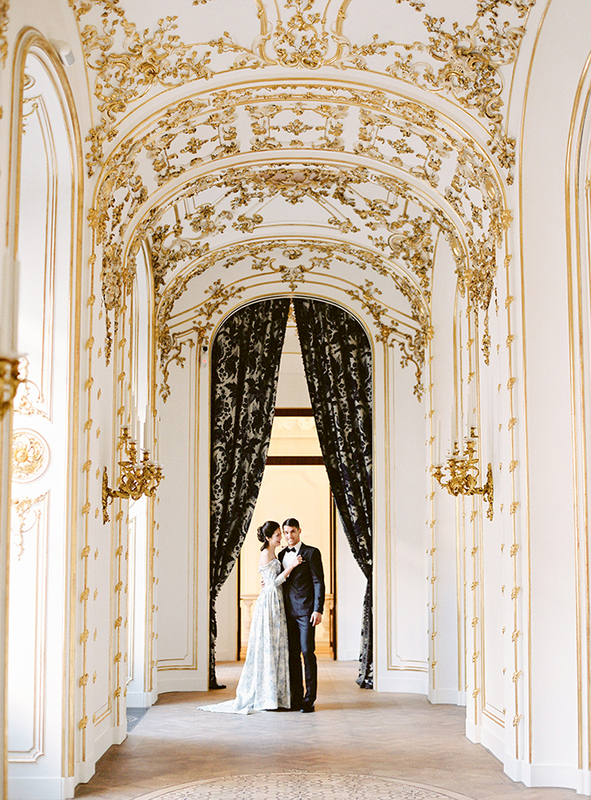 It took place in Vienna, one of the most gorgeous and romantic cities in the world with a combination of breathtaking architectural and historical beauty. 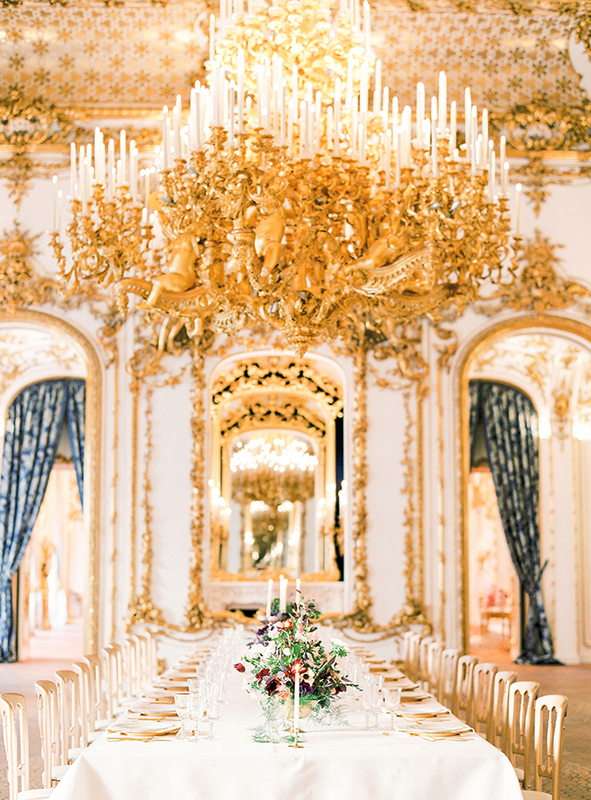 The City Palace – Stadtpalais Liechtenstein, was the ideal venue for such an aristocratic concept. 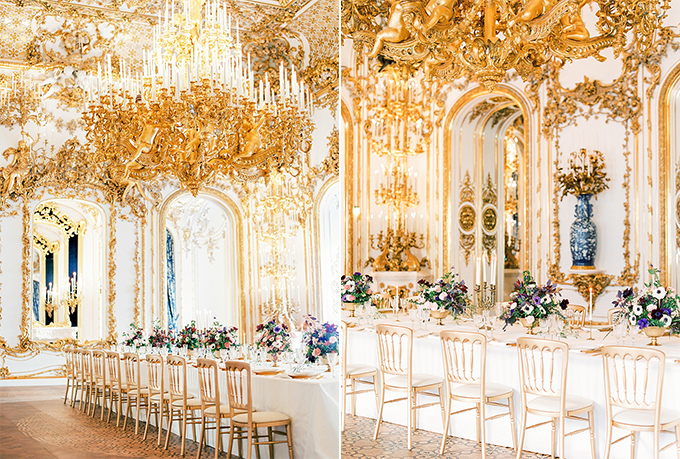 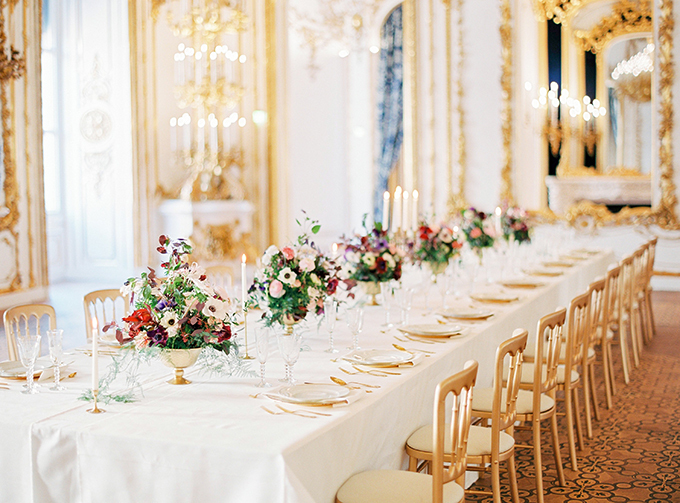 The incredible architecture of the palace, the covered with gold walls and the impressive chandeliers matched perfectly with the opulent table setting, the gold and crystal tableware and the fresh flower bouquets. 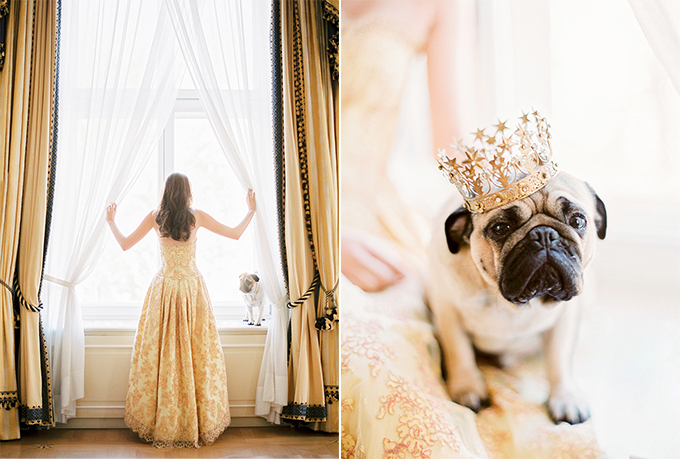 Protagonists of the day were the charming prince, the gorgeous princess and their cute dog! 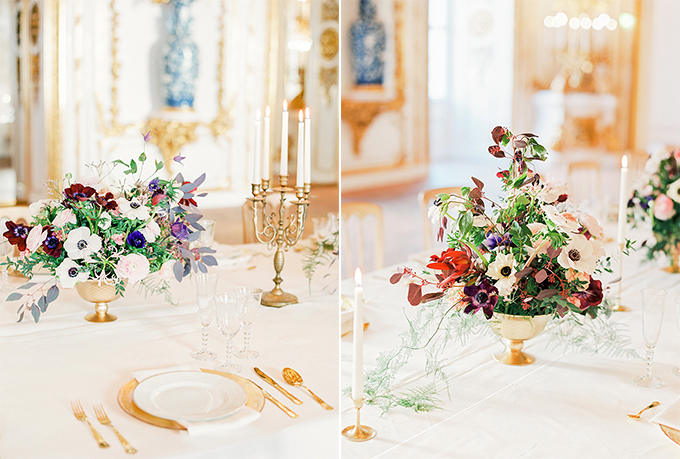 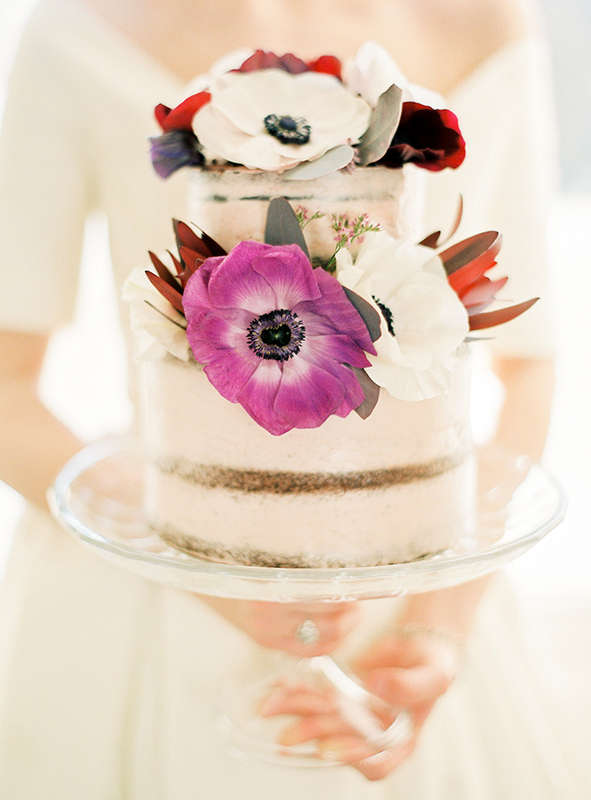 Feast your eyes on this royal prettiness!